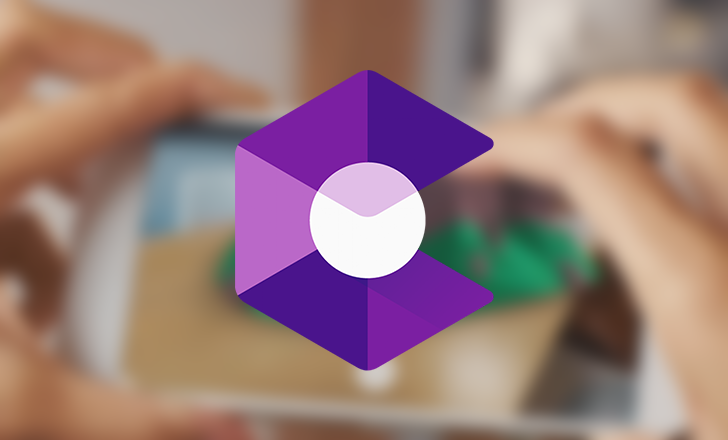 Given the amount of devices that run on Android, it's no surprise that Google is always busy updating its ARCore support list. This week, the main additions consist of the Moto One, and Moto One Power, as well as four "Touch Computers" from a company called Zebra also joining the club. The Nokia 8.1, which was removed from the list at some point, has now returned. Huawei, Honor, Motorola, Samsung, and a few other companies are working on 'hole-punch' phones — where a small area inside the screen is removed for the front-facing camera. 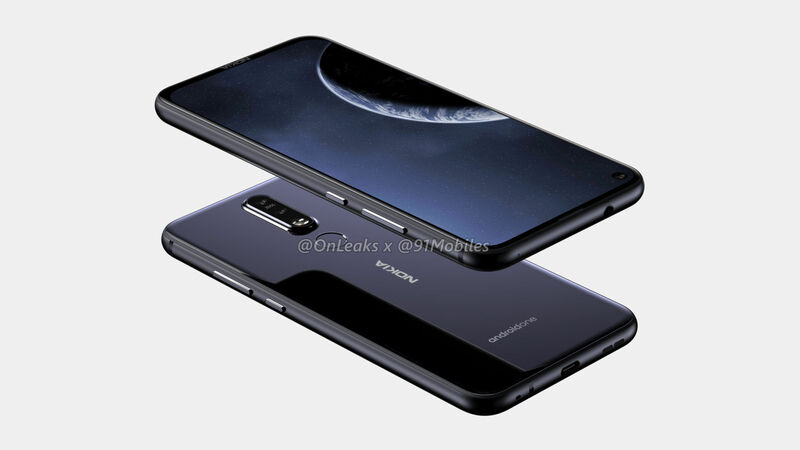 It looks like Nokia is now joining the party, if renders from a leaked CAD file are to be believed. 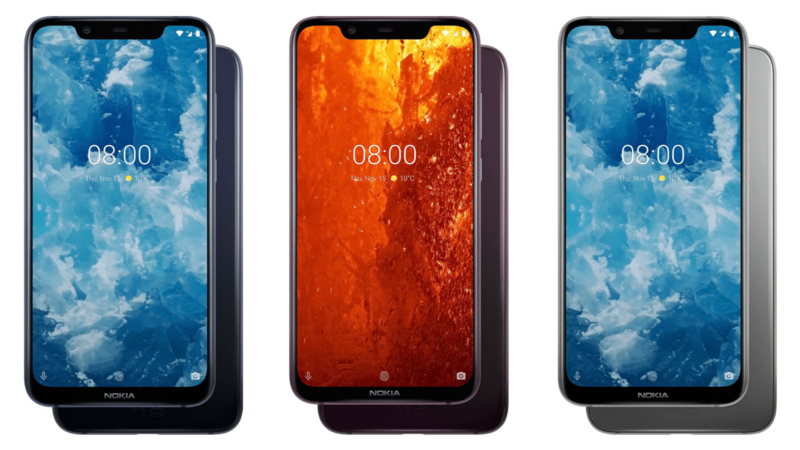 The recently released Nokia 8.1 (also called Nokia X7 in China) is one of the more powerful Android One devices you can currently buy. HMD Global launched the phone last month with Android Pie and has now published the kernel source code. 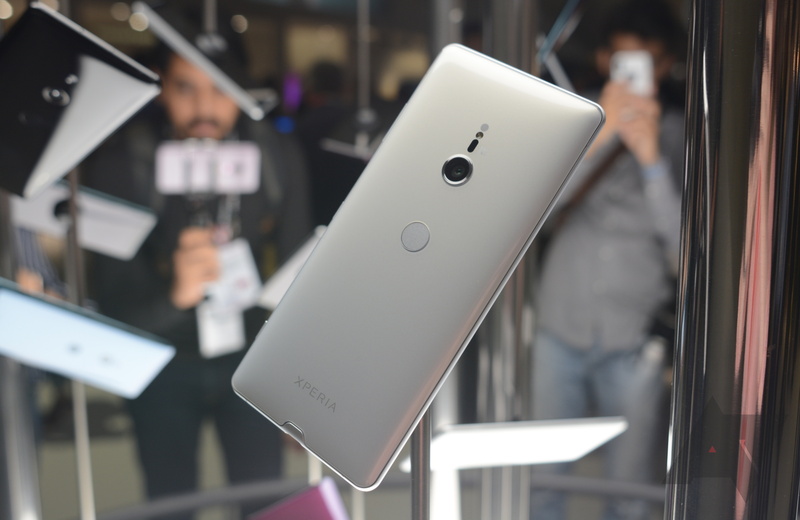 Nokia announced the X7 for the Chinese market in October. At a hardware event in Dubai today, the company revealed its identity for the rest of the world: the Nokia 8.1. It's the same phone as was announced a few weeks ago — dual rear cameras, Snapdragon 710, and a competitive price tag — just with a new name.